16'-6" of pure fishing features! 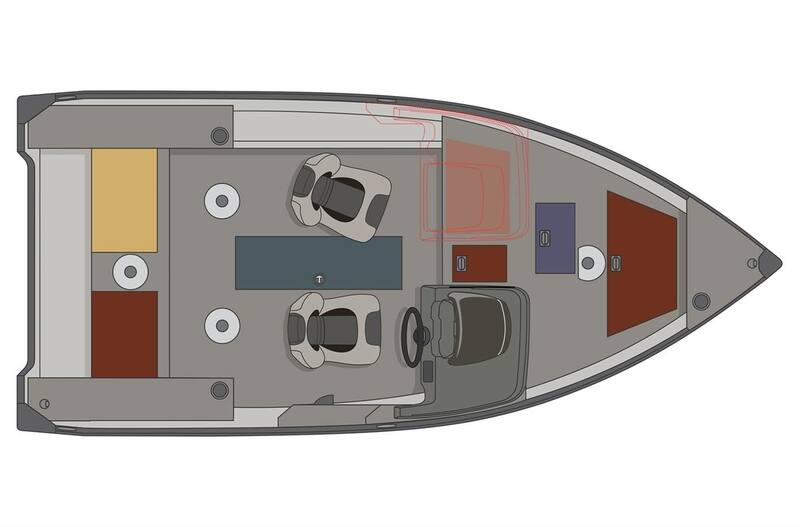 With up to 5 people on board (6 in the USA), enjoy your favorite sport and everything this boat has to offer: ergonomic design, bow and aft raised casting platforms, in-floor lockable rod organizer for 5 rods, livewell, and more. Why spend more? This boat has it all to make it the best fishing adventure. 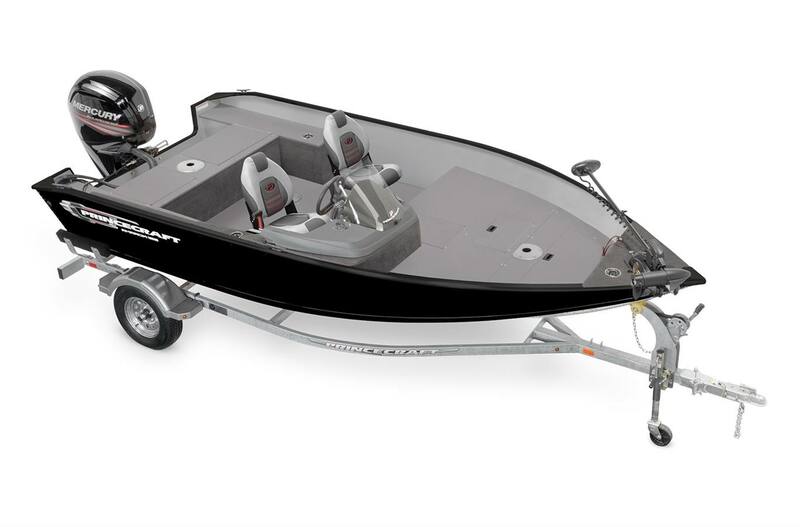 This boat can handle an outboard engine ranging from 60 to 75 HP.